How Dare I Exist in a Body Such as This? How dare I exist in a body such as this!? It’s big and a burden and ugly like piss. You hide behind words and comments and phrases and act like a martyr when called on it later. You insinuate shamefulness with words spit from your lips. Like I should want to hide my arms, my legs, my belly and my hips. You’re shocked and appalled I could love who I am. Every lump and curve. Every dimple and ham. That I can be confident with a smile on my face. When my body isn’t perfection and to you, such a waste. But my body is glorious, beautiful, divine. And the best part of all is it’s completely mine. It wakes up every day and carries me along, every moment and adventure and memory and song. That time I was married, that time I lost hope. When I found in me my purpose and learned how to cope. When I carried my children all cozy within, and gave birth with ferocity, overwhelming love and a grin. So you see this body you think is grotesque, is actually a blessing, it’s wanted, and picturesque. Be gone with your hate for you have no place here. I have no desire to listen, I won’t shed a tear. If you are struggling to love yourself connect with our Plus Mommy Facebook. 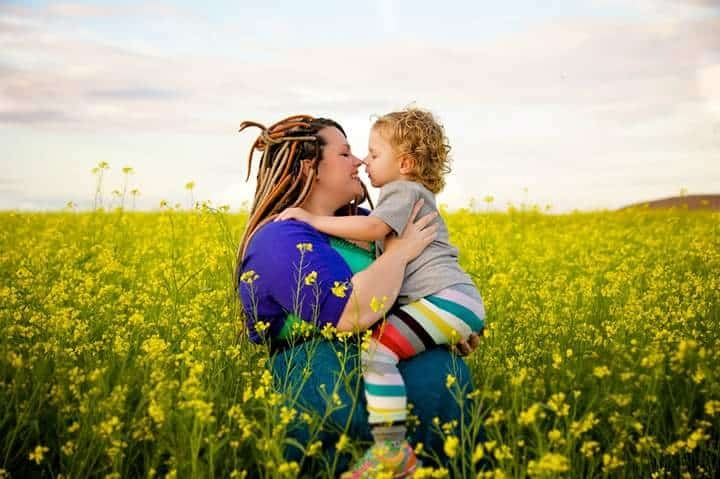 We’re a community of plus size women supporting one another before, during, and after pregnancy. We also have some body love books we recommend below! Life is too short to hate your body. 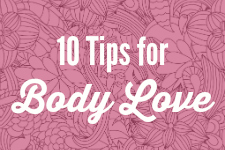 Here are 10 tips for body love! 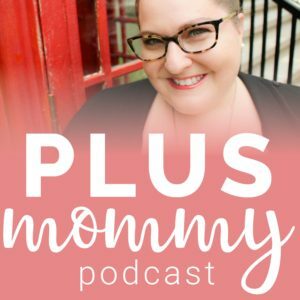 Whitney Way Thore talks about her new show, PCOS, and body love. 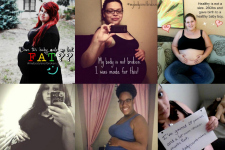 100 women respond to a casting company wanting to exploit plus size pregnancy. Thank you so much for sharing with your beautiful community. It means so much to me.